Crema struccante indicata per pelli aride, delicata e sensibile. 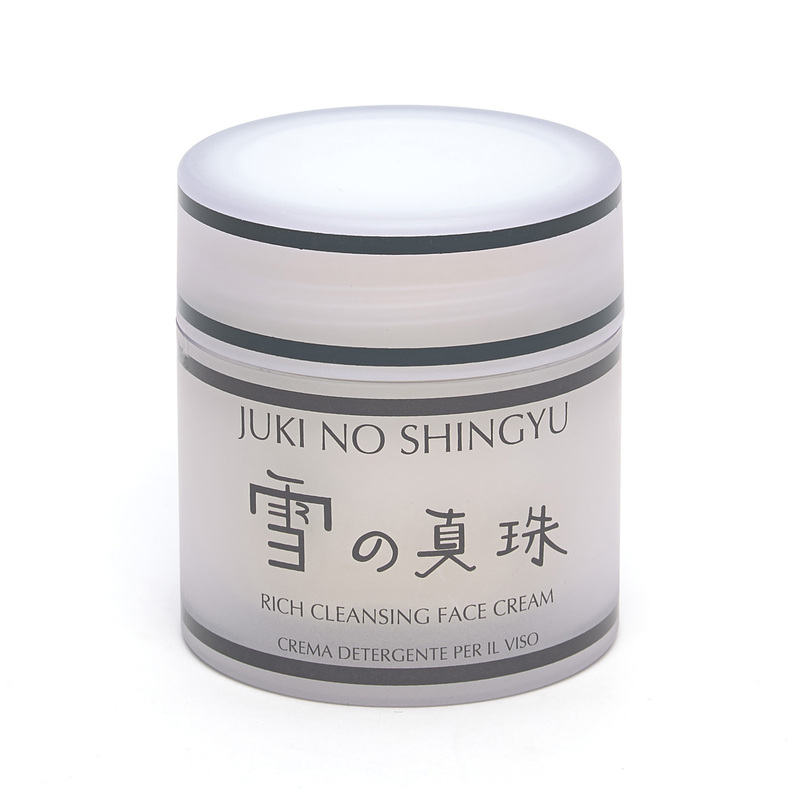 Cleansing and make up remover detergent Cream formula for very dry or sensitive skin types. Apply and massage onto face, neck and décolleté, then rinse with warm water.